This edition contains the thirty-nine essays included in Essays, Moral, Political, and Literary that made up Volume I of the 1777 posthumous Essays and Treatises on Several Subjects. 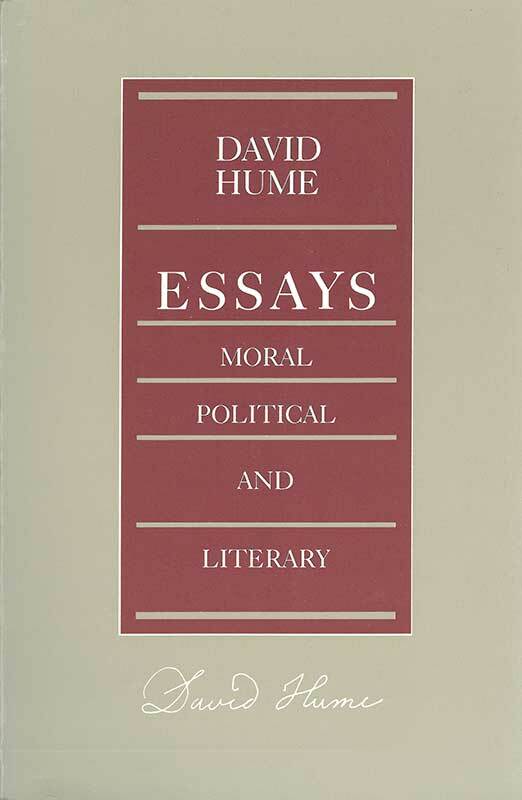 It also includes ten essays that were withdrawn or left unpublished by Hume for various reasons. Foreword, editor's note, glossary, variant readings, index.